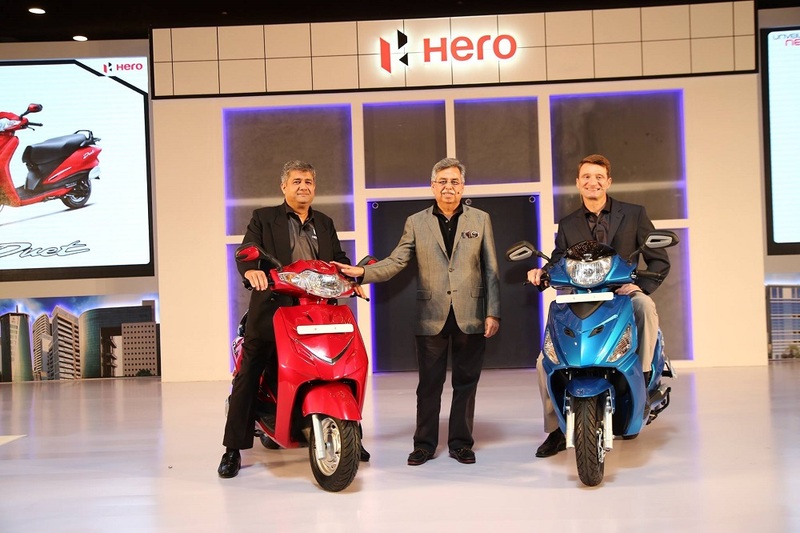 Hero MotoCorp, India’s largest two-wheeler maker unveiled two new scooters for the Indian market ahead of the festive season. 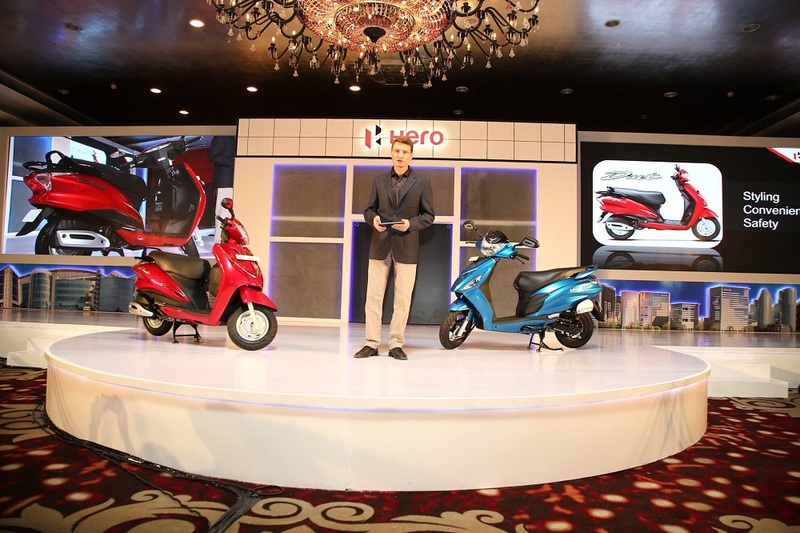 The unveiled the new Maestro Edge scooter and Duet scooters to further strengthen their market share in the scooter segment. 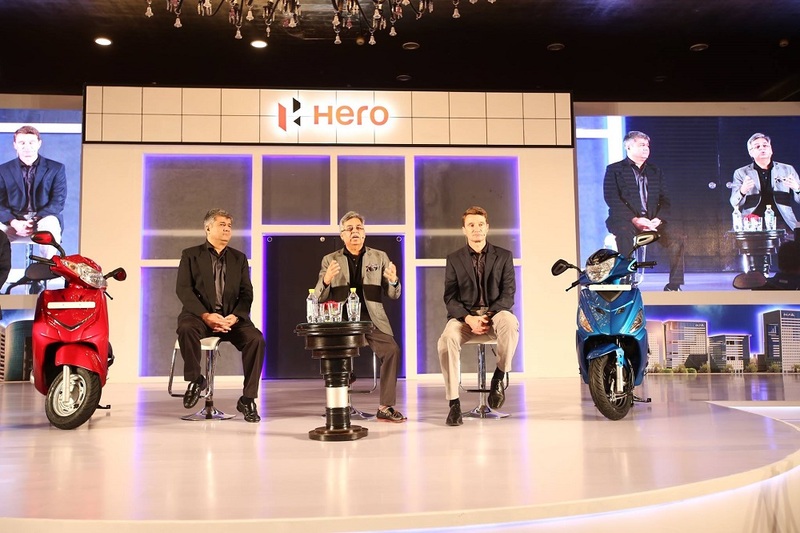 Built on a completely new engine and chassis platform, both ‘Maestro Edge’ and ‘Duet’ demonstrate the passion for technology and innovation at Hero. 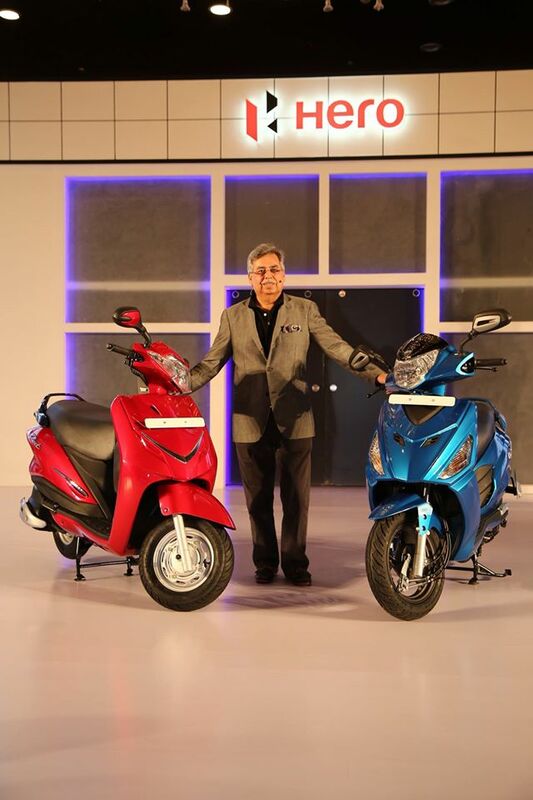 The scooters are making market entry within two years of being showcased at the 2014 Delhi Auto Expo, further reaffirming the company’s strong focus on developing new products that cater to a global audience. 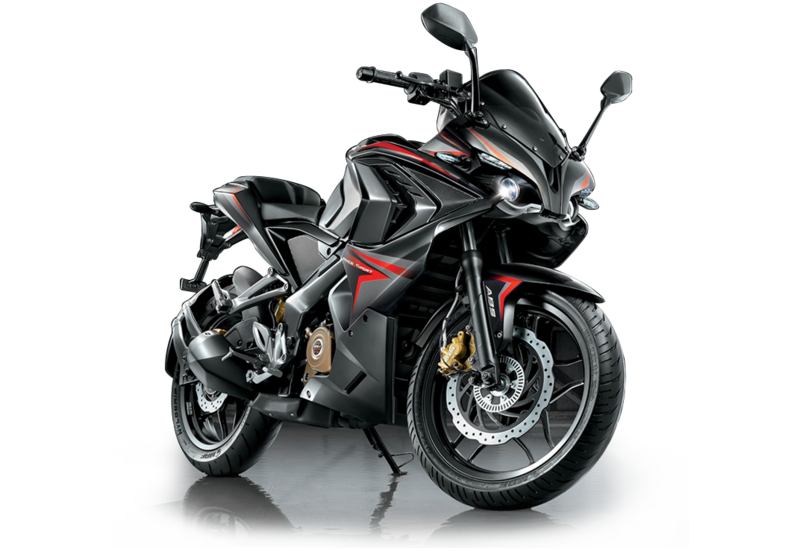 The Maestro Edge boasts of several new features like twin parking lamp, remote fuel lid and seat opening and digi-analogue dashboard. 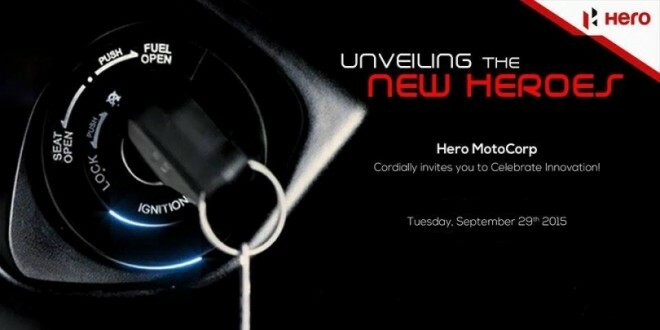 The ‘Maestro Edge’ made its global debut recently in Colombia (named Dash for that market), during the inauguration of Hero’s first overseas manufacturing facility. 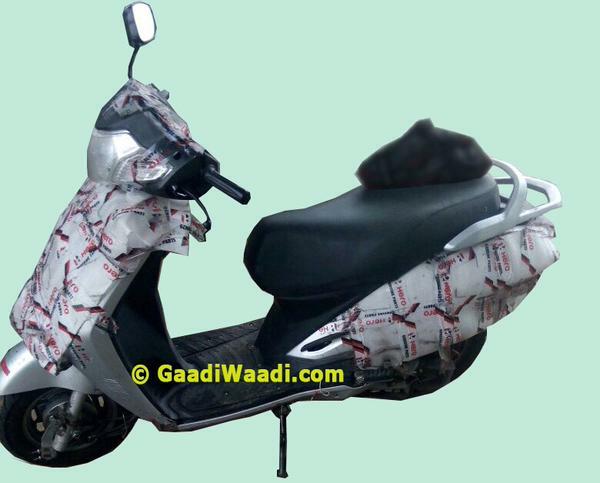 The all-new attractive 110cc Duet comes with a metal body, making it sturdy and durable. 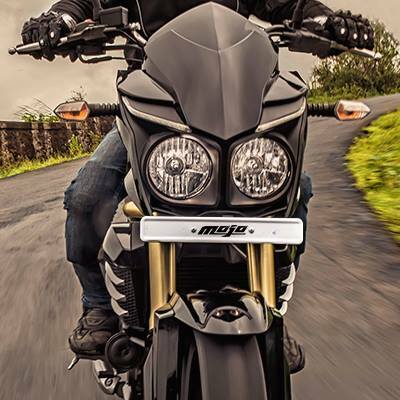 Designed for a wide spectrum of customers, its array of features provides the rider with convenience like never before for a great riding experience. The Maestro Edge will be launched across markets on October 13th with a starting price of Rs. 49,500 (Ex-showroom Delhi) for the LX version and Rs. 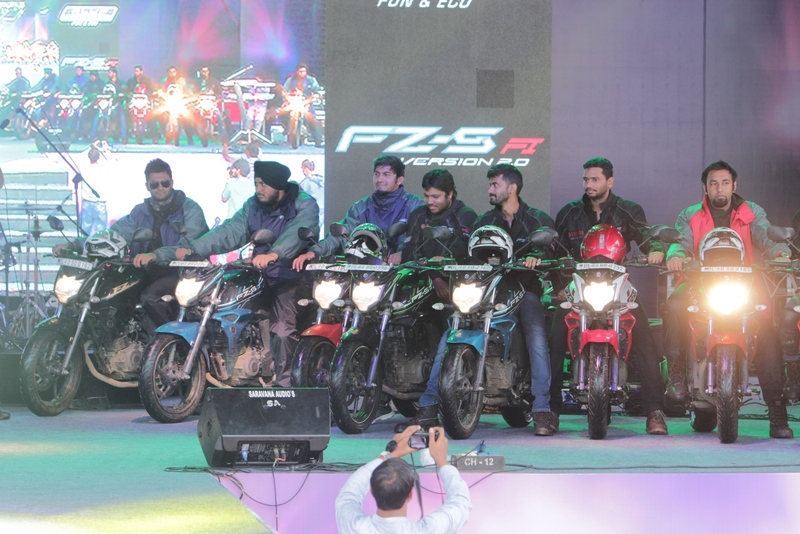 50,700 (Ex-showroom Delhi) for the VX version. 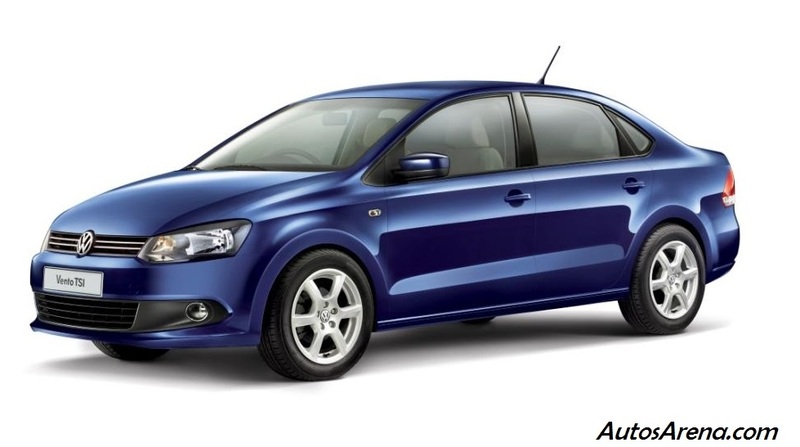 The market launch of the Duet will follow ahead of the festive season.